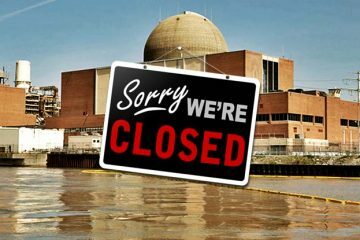 You won’t believe how much the NY nuclear bailout will cost…. speak up today! The push for a massive nuclear power bailout in New York just got a lot worse — and the state agency pushing it doesn’t want to consider other options or give the public any time to make our voices heard. After saying for months that the proposed nuclear subsides would cost only $270 million over 12 years, a new proposal released just a few days ago raised the projected price to almost $8 billion. 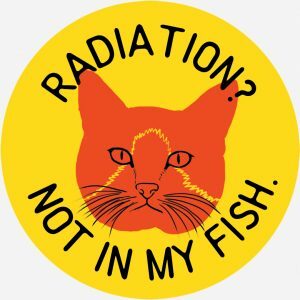 Yes, you read that right, Governor Cuomo and the New York Public Service Commission now want to spend $8 billion of New Yorkers’ money on bailing out the nuclear industry, and in particular, one company: Exelon. The cost will be paid by every electricity consumer in New York — residents, businesses, and municipalities — with higher energy bills. This may be the largest corporate bailout or subsidy to one company in New York history. And the public has been given only 10 business days to comment on this new expensive plan. They are rushing to try to make a decision by August 1. If we want to stop this, we need thousands of people to comment by Friday, July 22. So I am writing to ask you to please raise your voice. Click here to comment today. 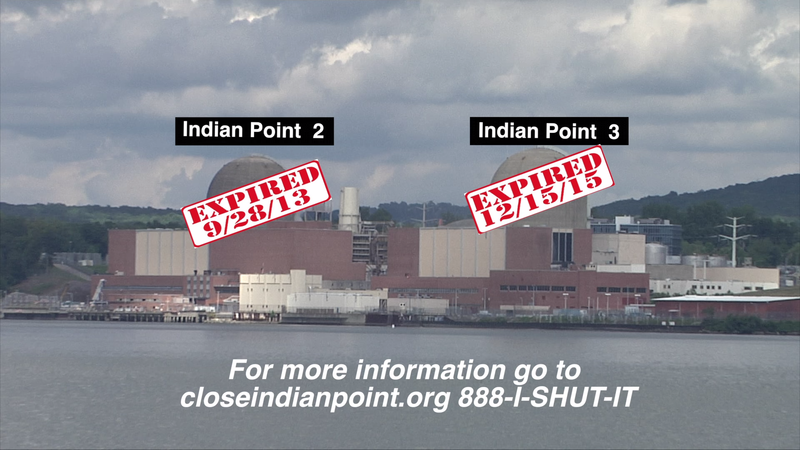 This is so much worse than even the original plan to bail out most of New York’s nuclear power plants. 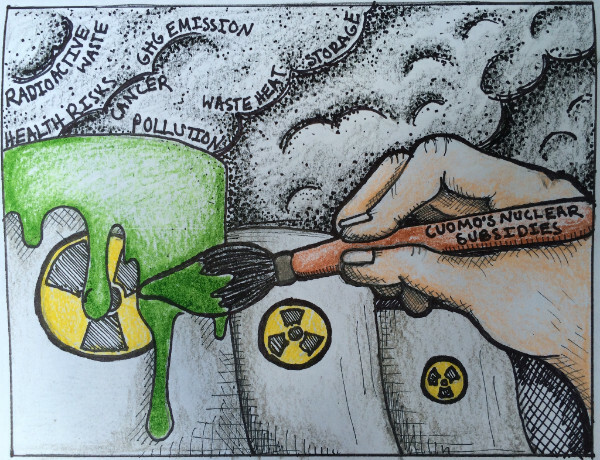 If it goes through, New York will end up spending two times more money on bailing out dirty, old, dangerous reactors than on building safe, clean, affordable renewable energy. And we would be locked into paying this nuclear tax for over 12 years, until 2029. The PSC hasn’t even considered other options. They have done no analysis to see what it would look like if we replaced nuclear power in New York with efficiency or renewables. That is an outrageous and dangerous. It risks nuclear meltdowns on the shore of Lake Ontario, drinking water for 9 million people, just miles from Syracuse and Rochester. It steals billions of dollars from building the clean-energy economy New York needs and deserves. And it blocks real climate solutions for over a decade, just to make more and more radioactive waste. 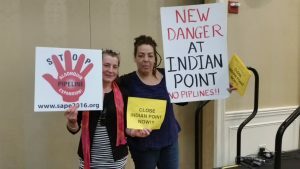 Please send a message to the Public Service Commission and Governor Cuomo now. We are working closely with national, state, and local groups to get out the word and take action. You can get regular updates on our Facebook page and Twitter feed, and we will be sending out more email alerts over the next days and weeks. You can also get more detailed info on AGREE’s website. Please submit a comment today and then please tell you friends about this. P.S. For your convenience, we have provided buttons below that you can use to share this message on social media or via email to your friends.